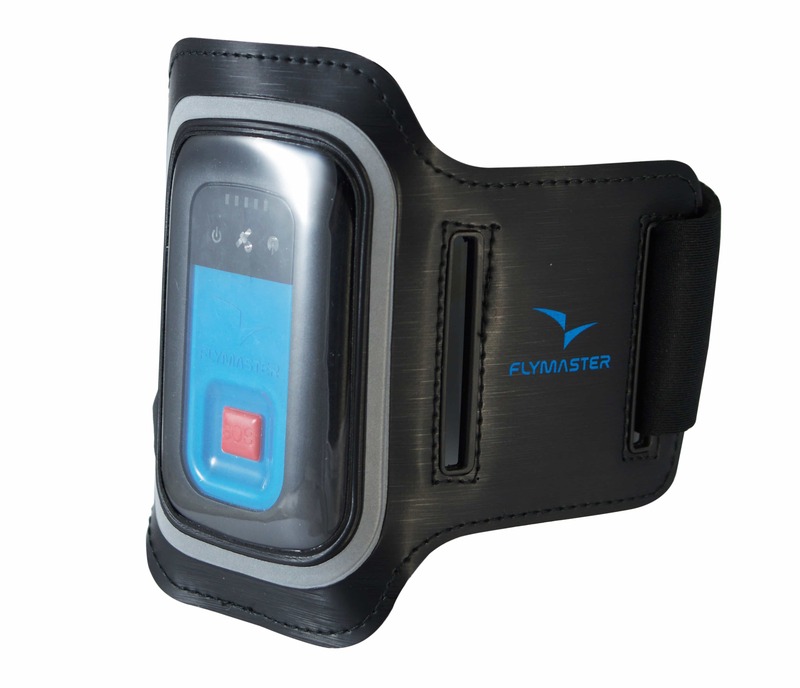 The new Flymaster Tracker borrows on the proven tracking technology developed for the LiveSD and GpsSD+. 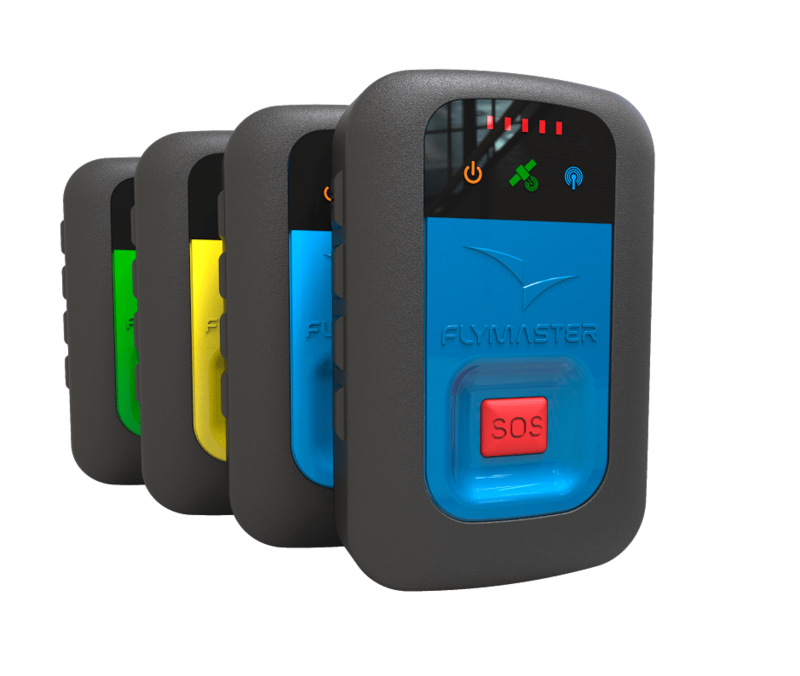 The Tracker features a pressure sensor, so its flight log can be used to generate IGC data which includes the compulsory barometric altitude. 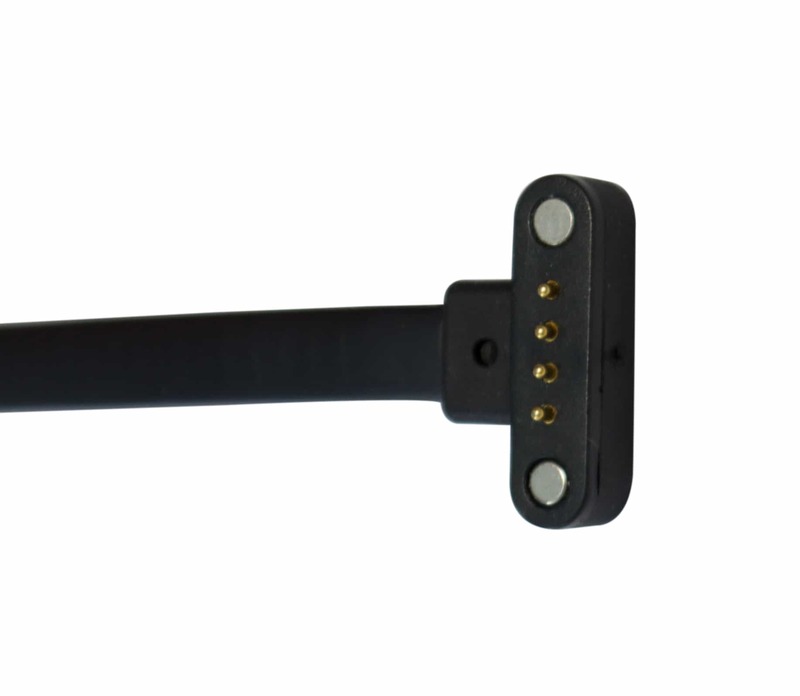 Also built in is an accelerometer and RF module that can comunicate with the HEART-G or TAS Probe. It is built from high strength polycarbonate combined with a rubber exterior, making it extremely robust and water resistant. This way, it can be used not only for flying, but also for other activities, such as kite and wind surfing, mountain biking, etc. Do You Already Own A Device? Activate It! GPRS class 10. 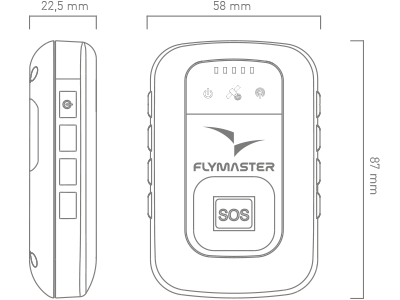 Quad-band support: GSM 850 MHz, EGSM 900 MHz, DCS 1800 MHz and PCS 1900 MHz. UMTS/HSPA: 800/850/900/1900/2100 quad band.  GPRS/EDGE: quad band. Allows the wireless connection of several external probes, like HEART-G or TAS probe, simultaneously. 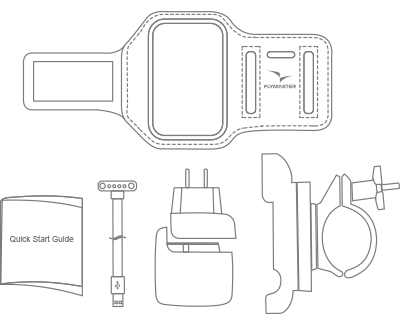 When paired with the HEART-G your flight instrument displays the heart rate, so you can monitor your effort rate and stress during the flight, allowing you to understand your body's performance. Cycling and motorcycling are adventurous and thrilling activities, however, it has a substantial inherent risk. 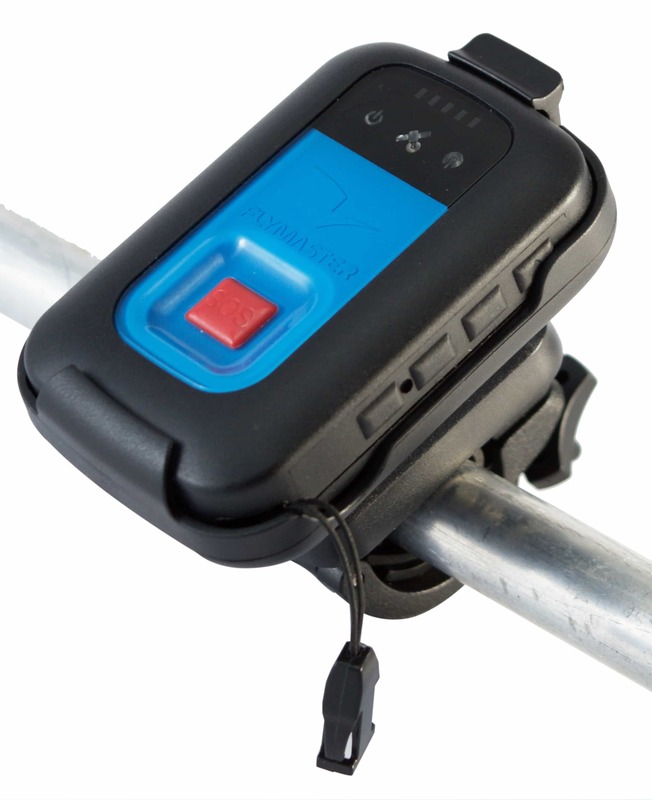 So, we thought about the importance of using the TRACKER in your bike. 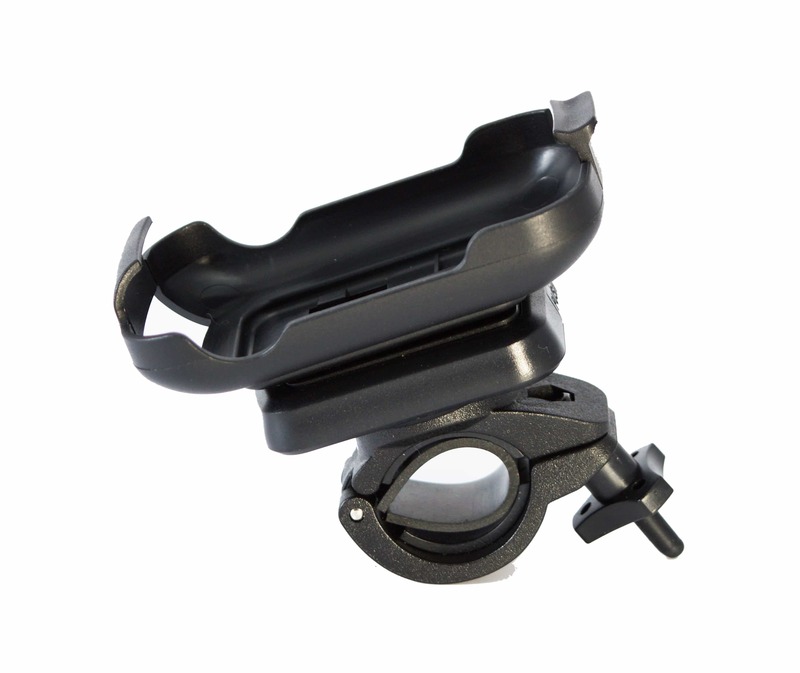 This mount allows you to attach your device to the bike handlebar, keeping it always within your reach. 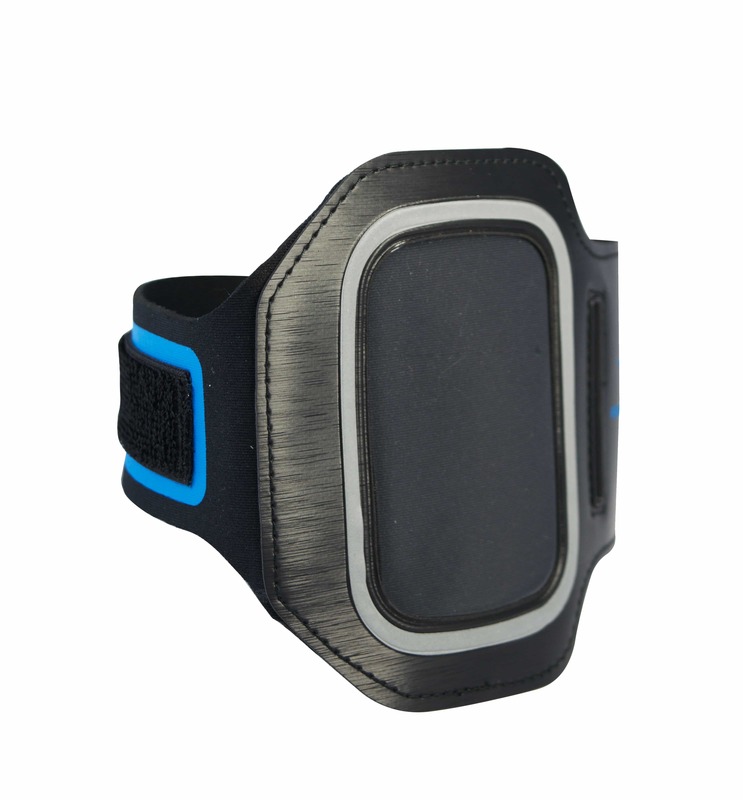 You can use this band to carry your TRACKER during your outdoor activities, like Trail running. 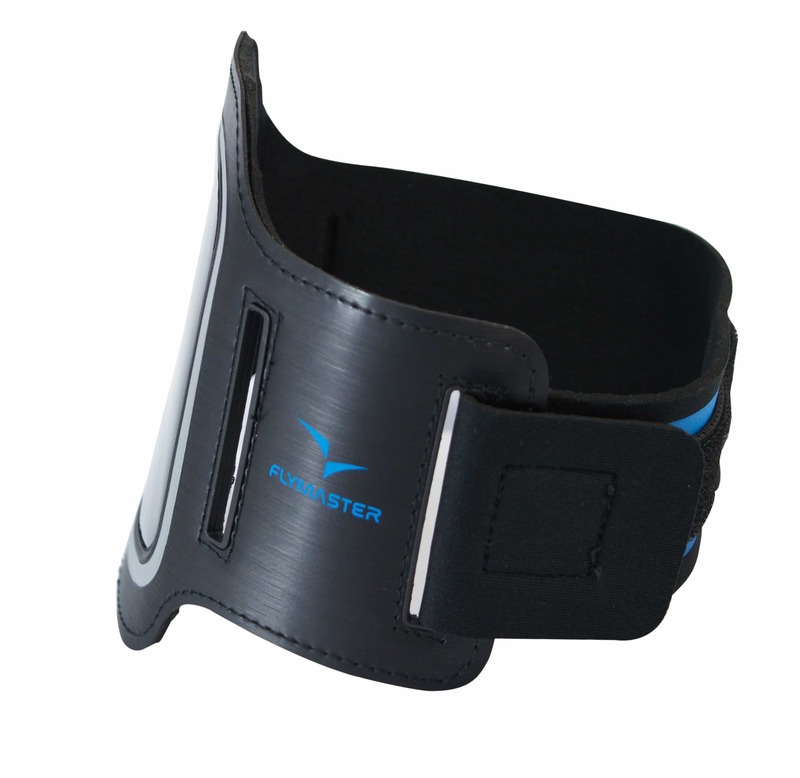 It was specially designed to protect and hold your device fitted to your arm. The materials used on this band are the proper for outdoor action. 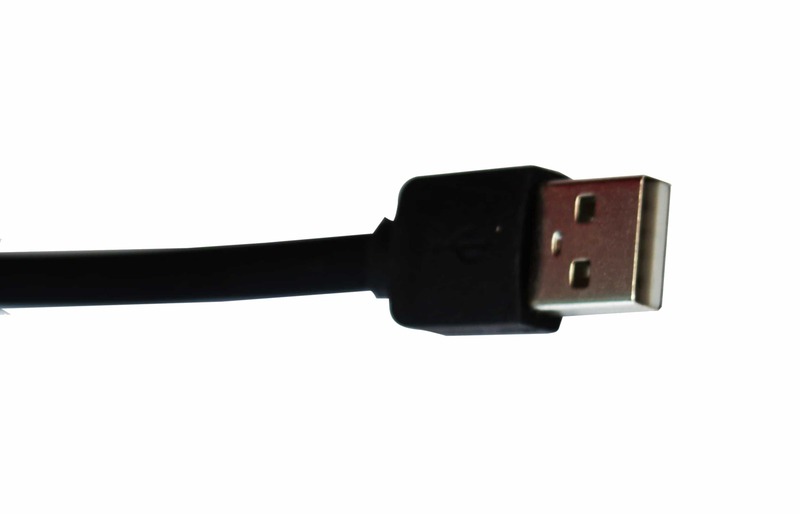 This cable is used to charge your TRACKER and transfer data to your device, like firmware update. This unique cable has a 4-pin proprietary magnetic attachment.